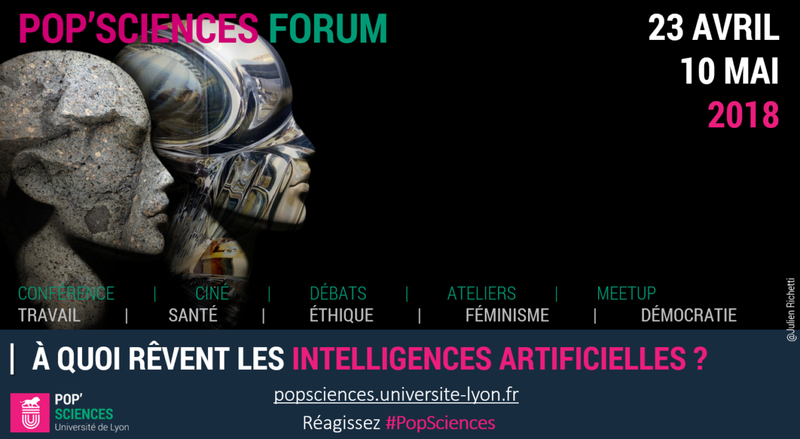 Home / Actualité / What do artificial intelligences dream about? What do artificial intelligences dream about? 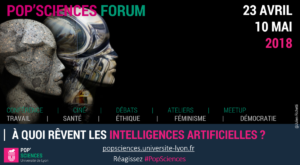 Chems Idrissi served as a panelist during the “Faced with artificial intelligences, should work be saved?” conference organized by Pop’Sciences – University of Lyon in collaboration with Mouvement Up on April 23 at the University of Lyon, as part of the a series of conferences on “What do artificial intelligences dream about?” that takes place from April 23 to May 8, 2018.